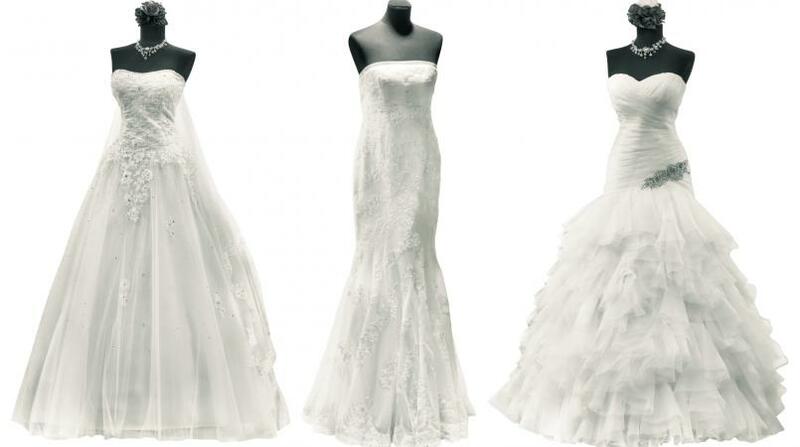 Just the idea of buying a used wedding dress was "shocking and horrifying" before 2008, says Tracy DiNunzio, the founder and CEO of online clothing and accessories marketplace Tradesy. That began to change about a decade ago during the recession, when cash-strapped brides were looking for a deal, she says. Now millennials, who seemingly are not as attached to material things as past generations, are putting up their dresses for sale, says DiNunzio. "The money is worth more to them once the wedding is over than keeping a dress," she says. The buyer, Heidi Cundari of Thunder Bay, Canada, says she opted for a used dress to keep costs down. She searched several preowned wedding dress websites before she fell for Rhodes' tulle and organza gown. "It seemed wasteful to spend thousands of dollars on a dress for one day," she says. "We kind of forged a long distance friendship," Cundari says.